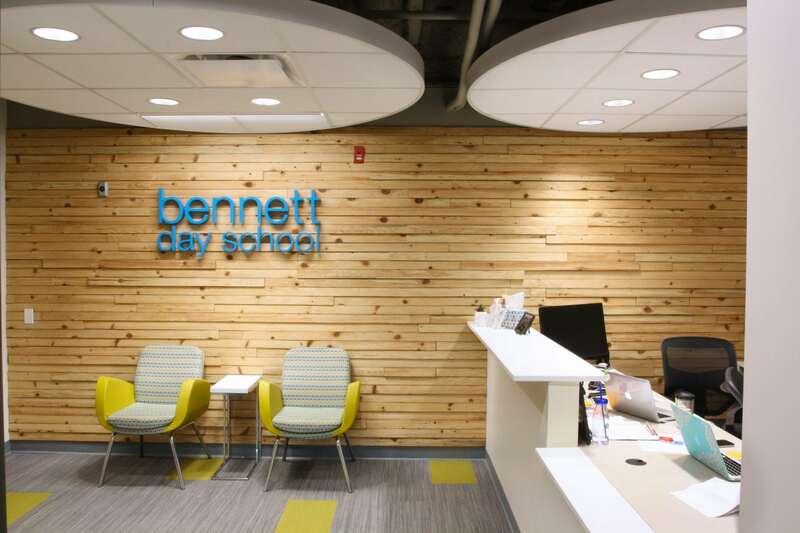 Architecture firm, BLDD, created the master plan and interior design for the Bennett Day campus in close collaboration with the school’s senior team, advisory board, and faculty. 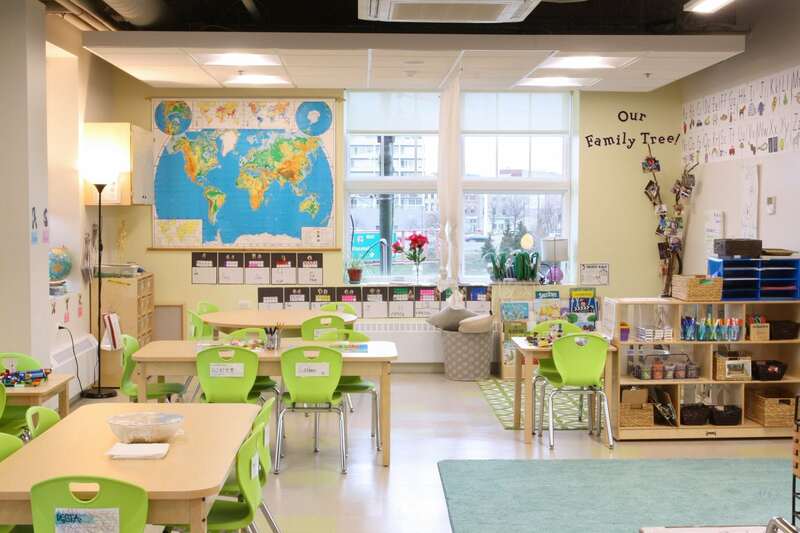 Inspired by the Reggio Emilia approach and best practices in education from around the world, the learning environment and building design are intentionally constructed as a ‘Third Teacher’ alongside the faculty and school families. 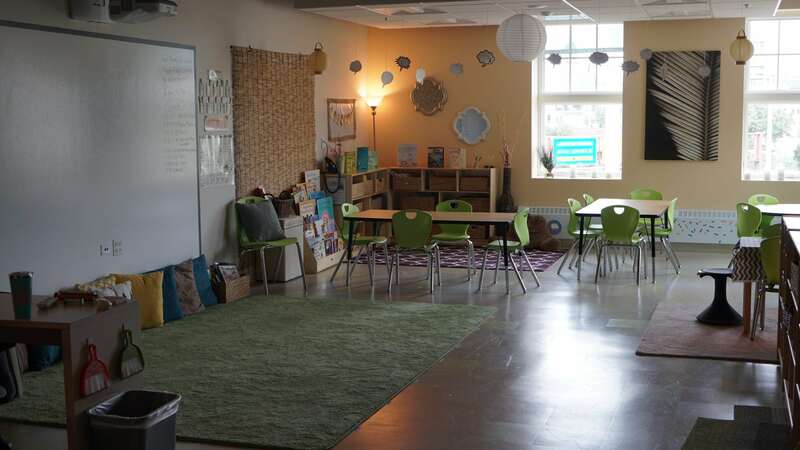 In this way, space uniquely serves a higher function as a canvas for interaction, inspiration, and reflection via student and small group work displayed and shared with our community. 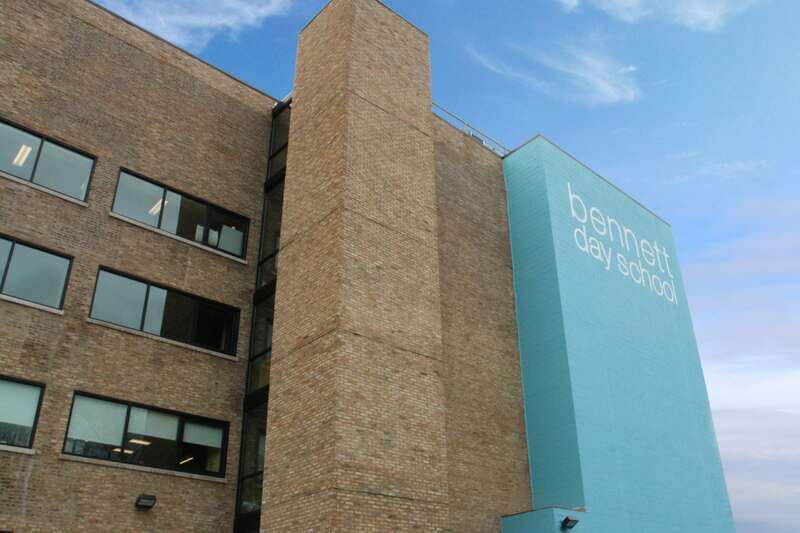 Renovating and reusing an existing building at 955 W. Grand Avenue was a sustainable and environmentally conscious strategy important to Bennett Day School. 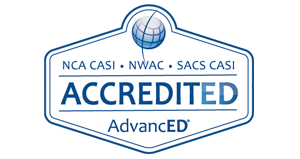 The campus opened fall of 2016 for students in Senior Kindergarten through Second Grade (five- to seven-year olds), and with a new grade opening each year up through 12th grade. 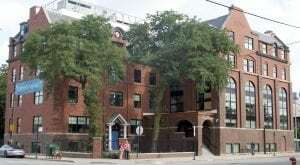 The existing 35,000-square-foot structure will serve the Lower School. 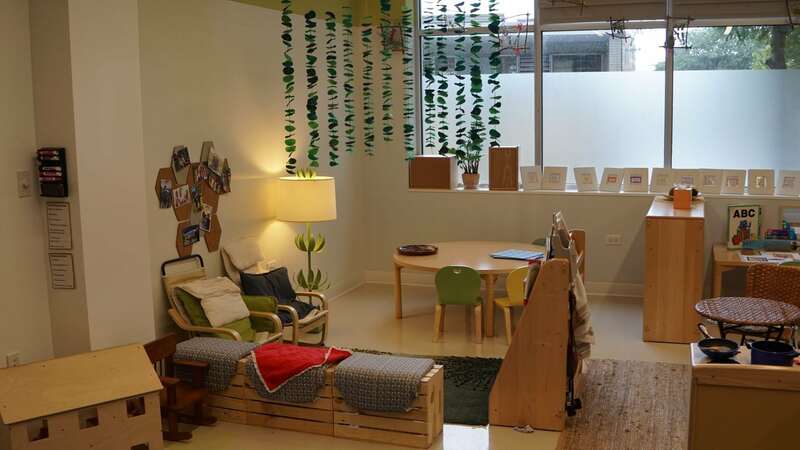 The first floor design is designed specifically for our youngest learned. 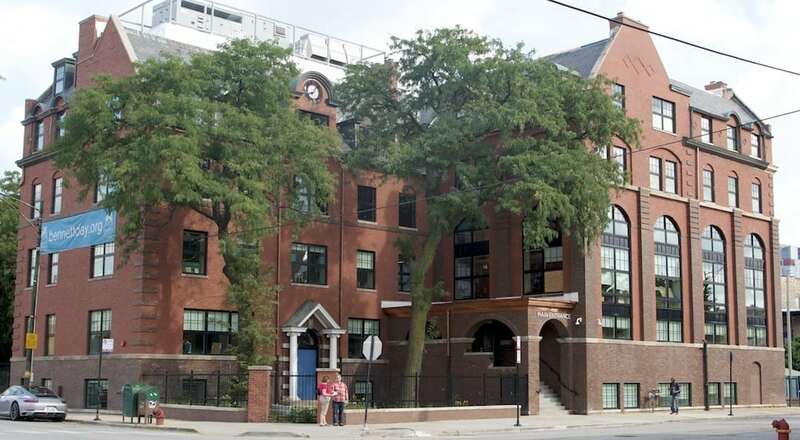 It contains classrooms, an art lab, as well as a Piazza. 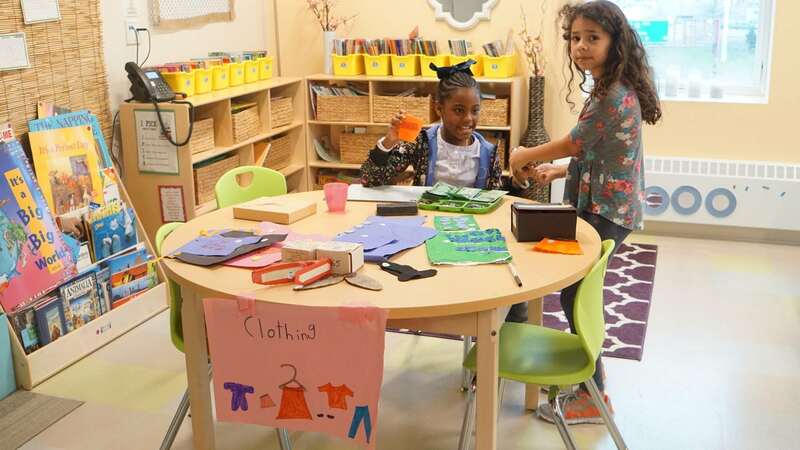 This common area is a central gathering place where we respectfully display, respect, and reflect on student work. 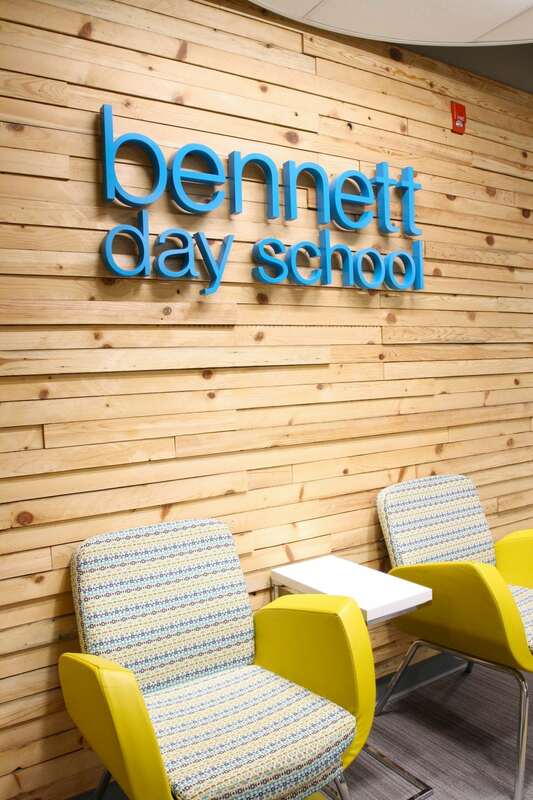 Members of the design team were inspired to create a Piazza at Bennett Day School after traveling to Reggio Emilia, Italy where a town square piazza serves this same purpose for the community. 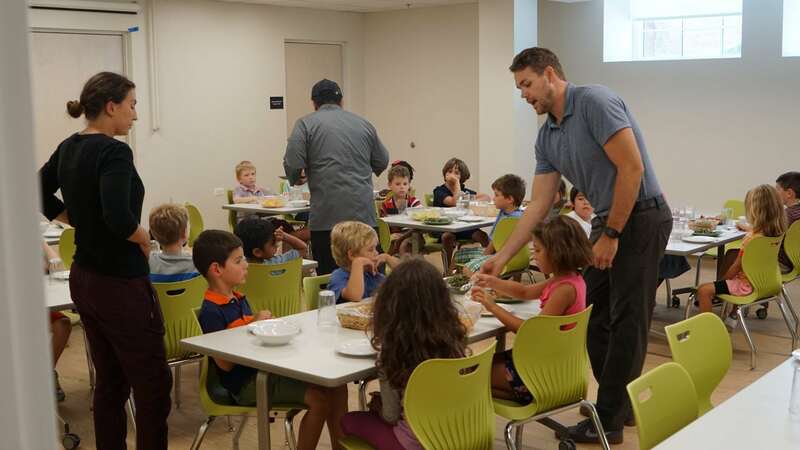 The lower level layout of the campus also contains a large community eating and gathering area where reusable dishes, bowls, and cutlery are utilized for our family-style meals together among students and faculty. 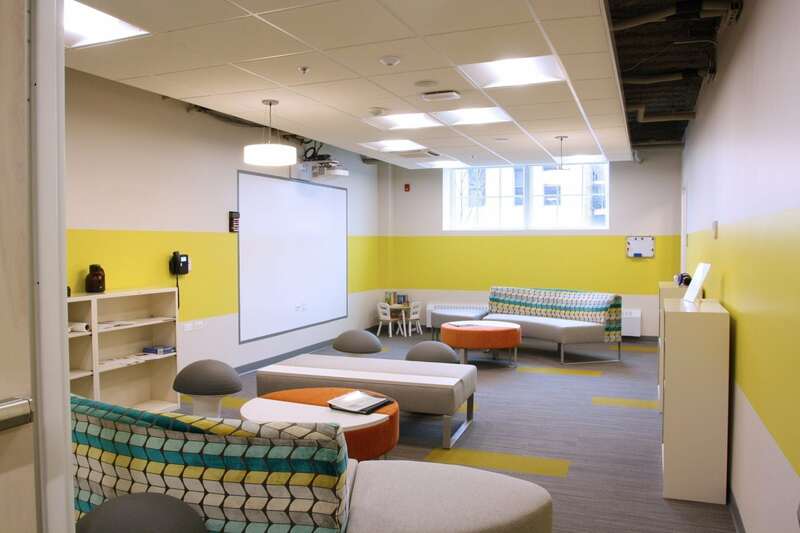 The second floor design contains classrooms as well as our TES Lab (Tinkering and Engineering Sciences). 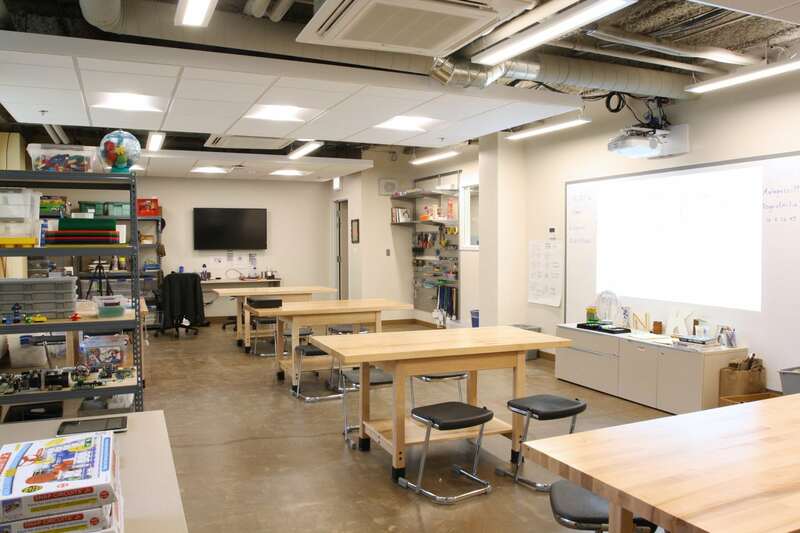 This space is the school’s own interpretation of a more classic atelier space or art studio in the Reggio Emilia approach, but now with a broader cross-subject focus across science, technology, engineering, and mathematics. 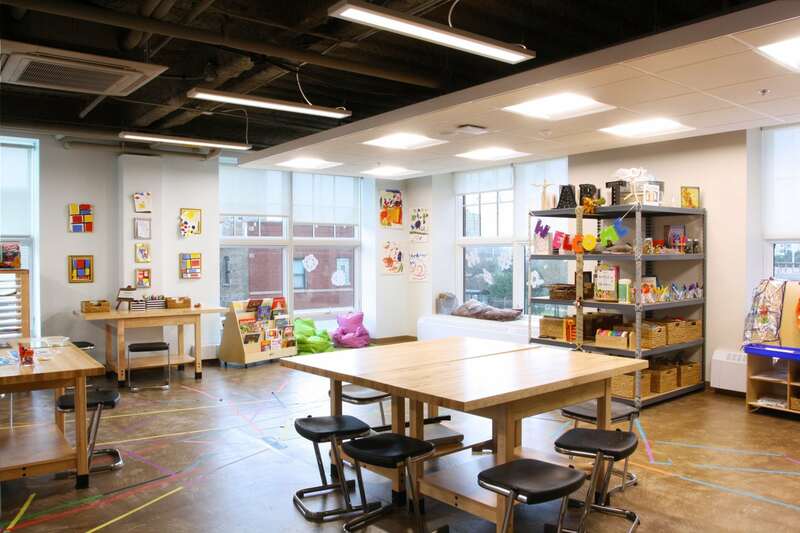 These tinkering spaces are designed specifically for project-based and hands-on learning. 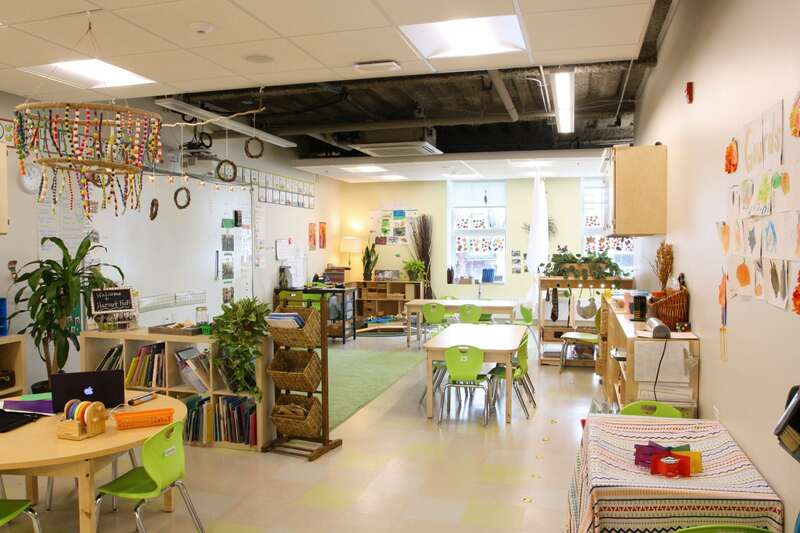 The third floor design contains fourth and fifth grade classrooms, an art lab, and another TES Lab. 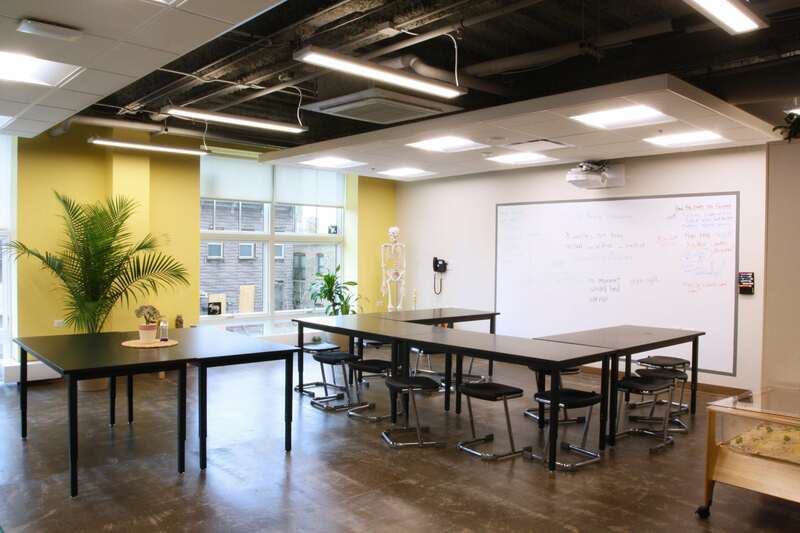 The fourth floor design provides a music and Spanish lab as well as a 3,300-square-foot indoor gymnasium. Two more phases of construction will help us to accommodate our older grades. 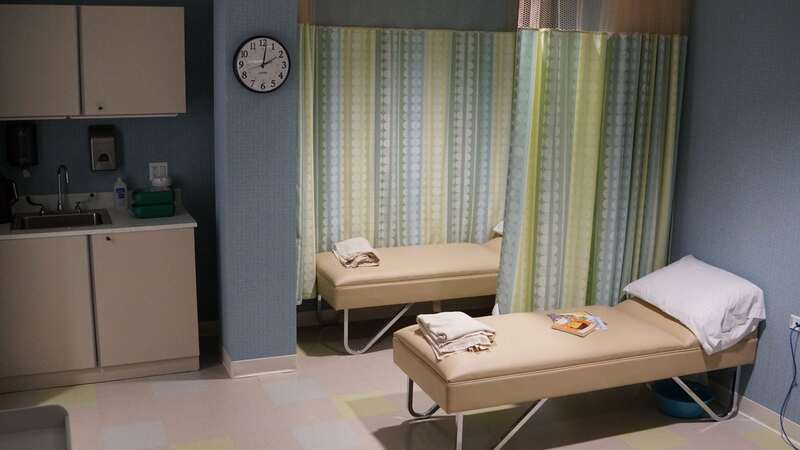 9th and 10th grade will open in the Fall of 2019. 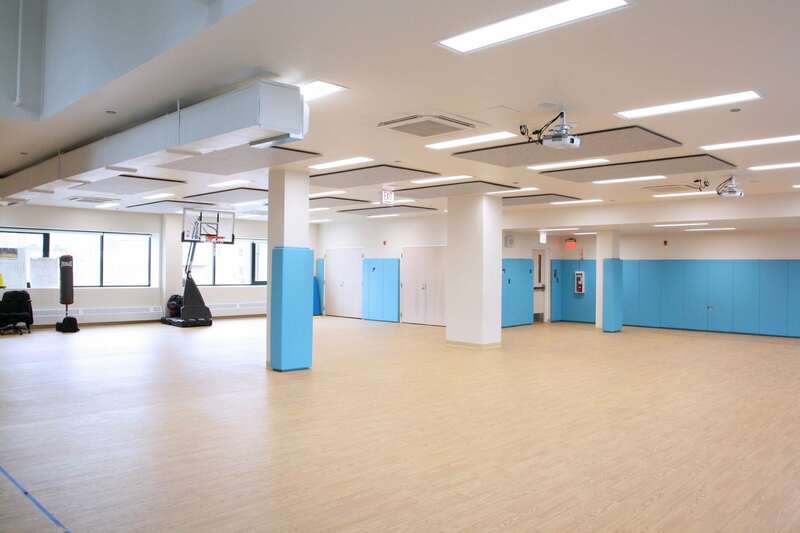 These additional spaces will consist of classrooms, a rooftop playspace, and a state-of-the-art gymnasium built to high-school size dimensions. 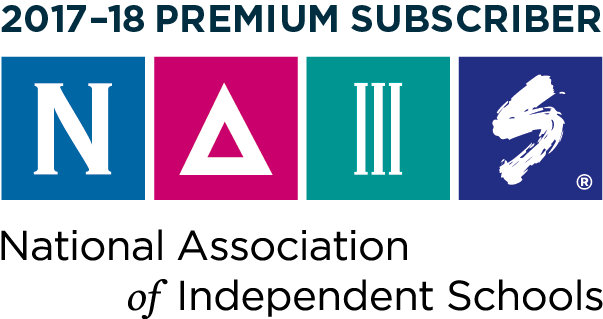 Our students have the opportunity to utilize the city as their classroom, through enriching experiences in history and culture on numerous field trips scattered throughout the academic year. 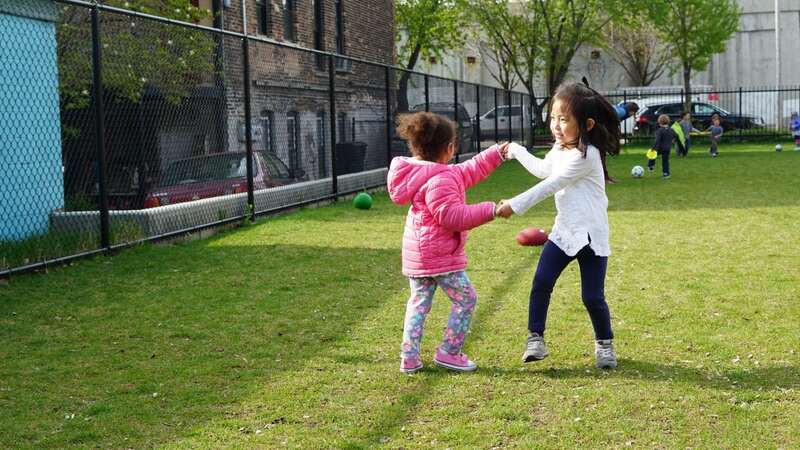 In the 2016-2017 school year, our students went on 28 separate field trips. 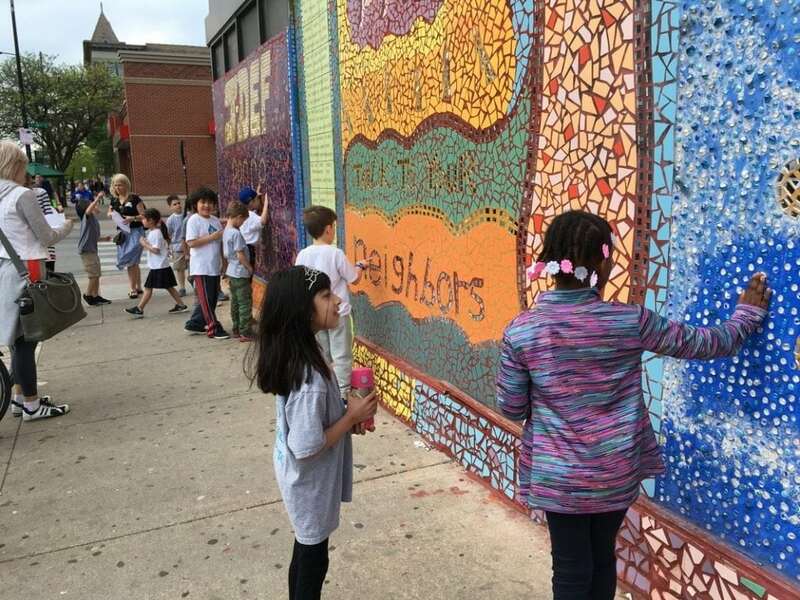 Here, some of our students are on a mural scavenger hunt in Pilsen. 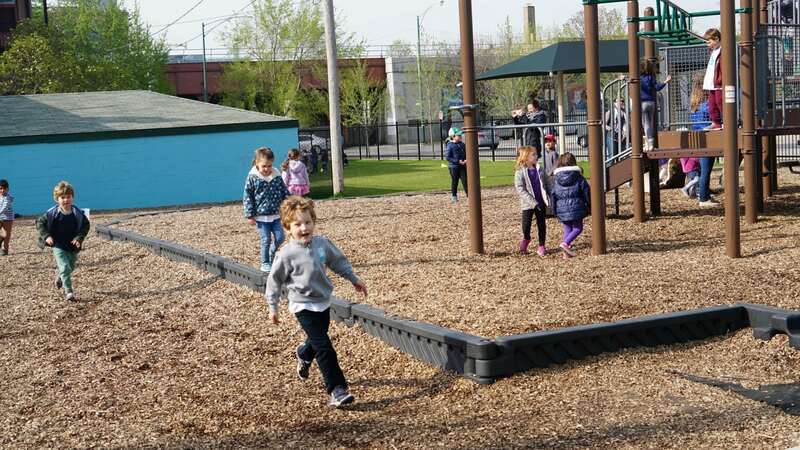 Access to the outdoors and green space is a priority in the Reggio Emilia approach with the environment considered the ‘Third Teacher’, and there are over 10,000-square-feet of playground and garden spaces in the layout of the Flagship Campus. Wonderful contiguous green spaces at the Flagship Campus are being designed and integrated with the curriculum and approach in mind. 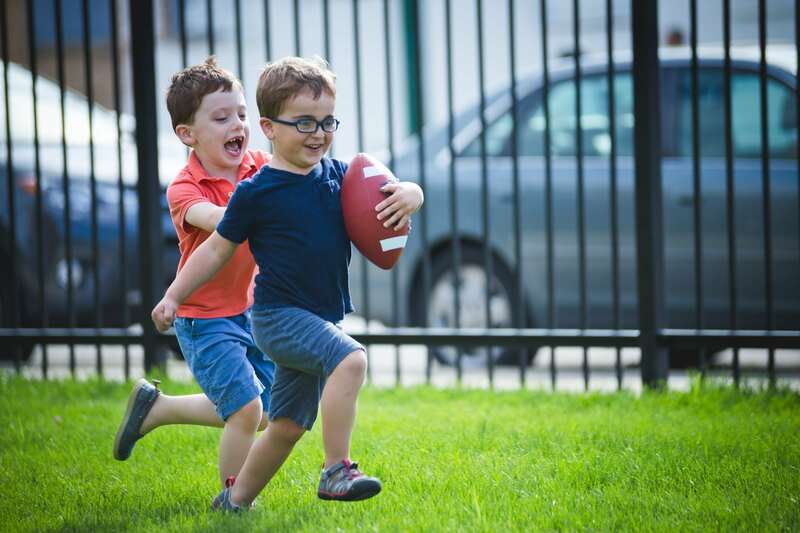 With green space that is so easily accessible, safety, gardening, water play, digging, climbing, and crawling — all is possible right on campus.